Be Inspired. Adventure will find you. 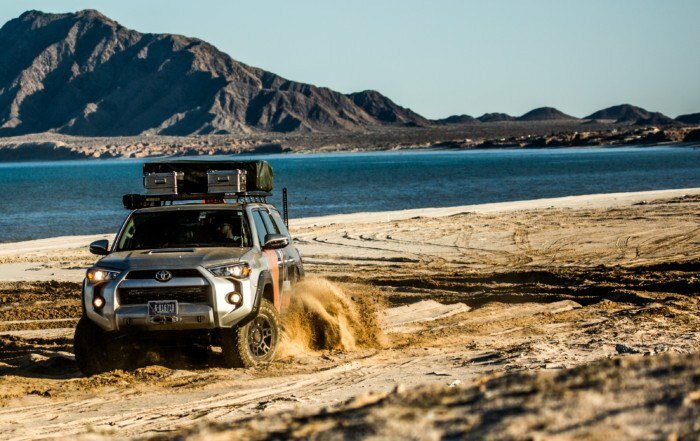 After finishing the North and Central American portion, the Expedition Overland Crew begins the next journey to complete the Pan-American Highway: South America. Join us for an all new season of adventure! 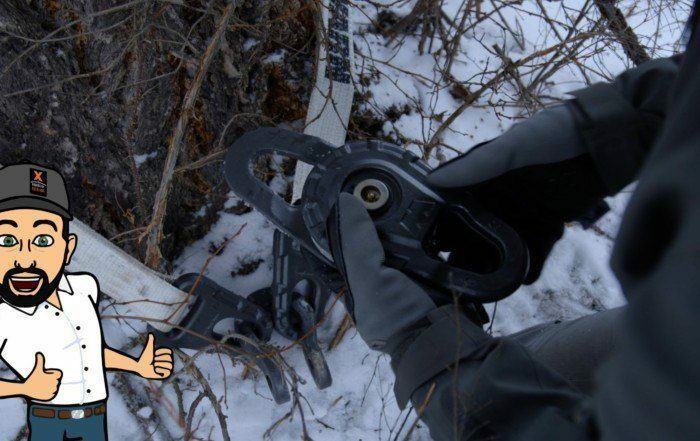 Watch the 3 Part Series as the Expedition Overland returns to the Alexander MacKenzie trail first attempted in Episode 12 of our Alaska/Yukon Series. Watch this 12 episode series as the crew of Expedition Overland heads from the Mexican border to the bottom of the Darien Gap. 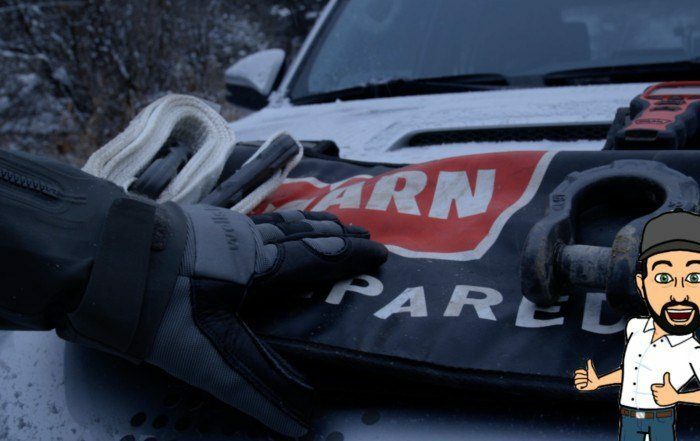 Watch this 12 episode series as the crew of Expedition Overland makes their way to the end of the road in Prudhoe Bay Alaska and the North West Territories. The original episodes that started it all. 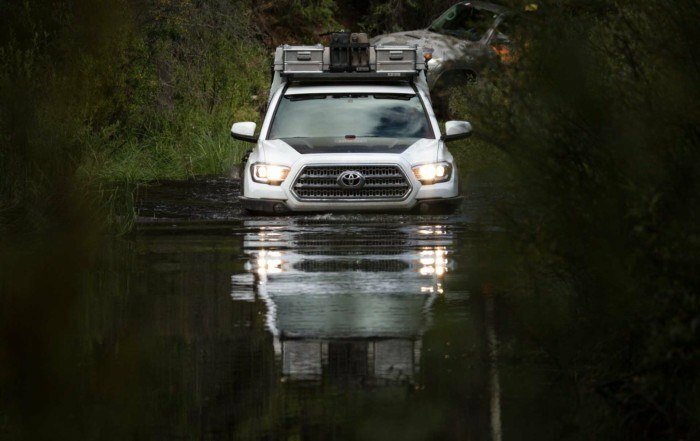 The crew of Expedition Overland takes on 6 different small adventures around Utah, Montana, Wyoming, Idaho and BC Canada. 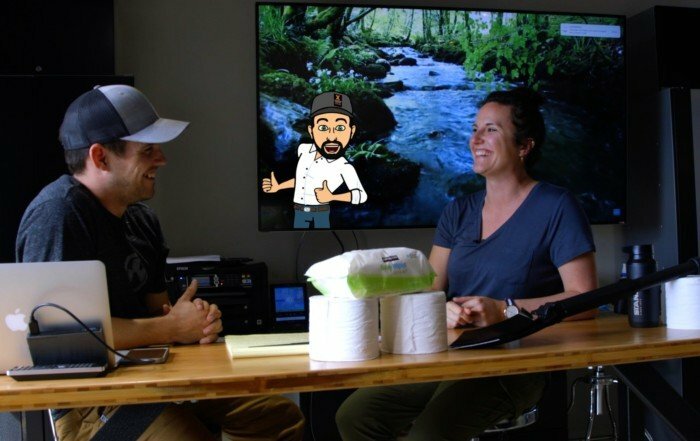 “Oh Hey There!” with Jeff is a lighthearted educational series on all aspects around “overlanding”. 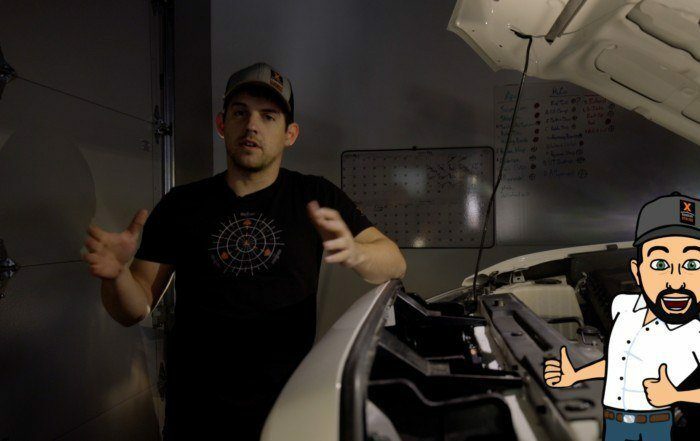 From vehicle builds to lifestyle tips, this series is designed to encourage discussion and help people learn and share their ideas and concepts. Get the details on all aspects of our truck builds. Including links to where you can find and shop these products. 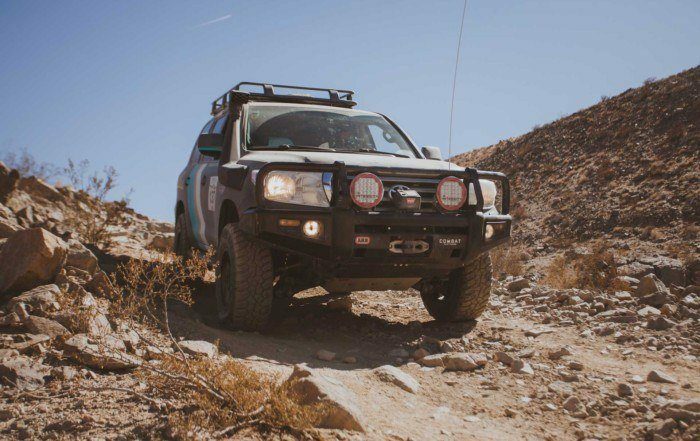 Overland vehicles, sports cars, and other cars we think are cool. 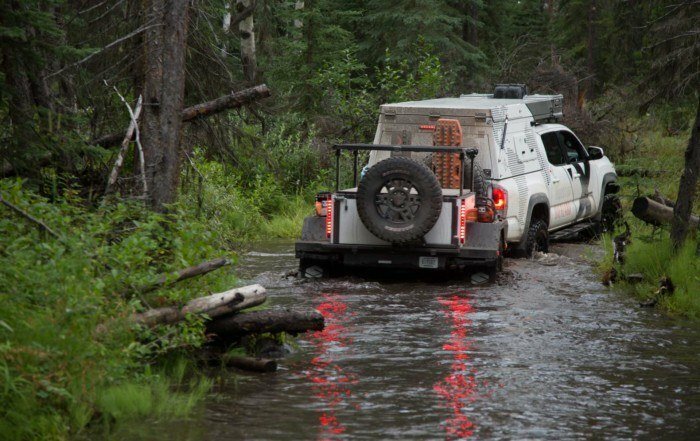 Expedition Overland lifestyle segments and specialty films.